Public Health at Agnes Scott is among our fastest-growing majors and one of our newest minors. Our public health students are taking their learning into the field through exciting internships and study-abroad opportunities; taking classes at Rollins School of Public Health at Emory University through our concurrent enrollment program; graduating with public health skills that rival M.P.H.s; going to graduate school; and getting permanent jobs as a result of their internships! Public health is an interdisciplinary field concerned with recognizing, evaluating, understanding and responding to factors that may affect the health of individuals, communities and populations. Agnes Scott’s public health program includes courses from the natural sciences, social sciences, humanities and mathematics. Why Agnes Scott? Why Atlanta? Many in the public health and medical communities refer to Atlanta as the public health capital of the world. We encourage you to utilize the globally-recognized experiential learning opportunities connected to our courses—internships at the Centers for Disease Control and Prevention, CARE, the American Cancer Society, the Carter Center—and through community service outside of the classroom. Agnes Scott students can apply for a Bevier Public Health Internship, which provides funding for full-time summer (8-week) research and internship opportunities, including work at the Centers for Disease Control and Prevention and other organizations. Students, mentored by a specialist in the field, assist with lab research, develop health communication materials, work with community health organizations or study disease prevalence and transmission. They often develop their own independent research projects too. Since 2006, 48 students have received support from the program, which was made possible due to the generosity of Pamela J. Bevier '61, who dedicated much of her career to work in public health and now serves on the college's Board of Trustees. Public health careers can be found in local, state and federal government; nonprofit organizations with a local, regional or global focus; corporations; hospitals and health departments; or universities. Many public health careers require a graduate degree (typically the M.P.H. ), and although a major or minor in public health is not required for admission to an M.P.H. program, our undergraduate degrees in public health will position you to enter any of the most prestigious M.P.H programs. Liberal arts education, with a focus on public health, will also prepare you for a range of graduate and professional programs in medicine, human rights, public policy, and the natural and social sciences. 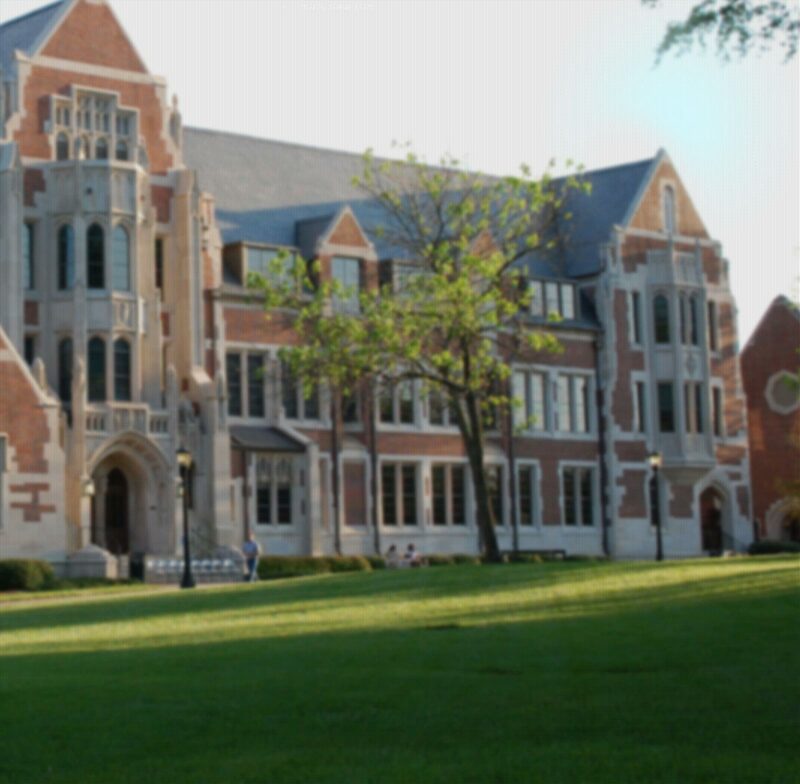 Agnes Scott has a concurrent enrollment program with Emory University's Rollins School of Public Health. Eligible students who major or minor in public health can take graduate-level courses at Rollins during their senior year and have those courses count toward their undergraduate degree. If students apply and gain acceptance to Rollins, they will then be able to count those courses toward an M.P.H. as well.